Simon and Nina pick out the books you should be reading this month. Simon and Nina, two book bloggers, highlight the books you should be reading this month. 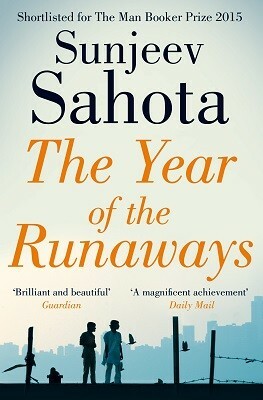 Last year I rediscovered my love for short stories thanks to Carys Davies stunning The Redemption of Galen Pike and earlier this year Sunjeev Sahota’s fantastic The Year of the Runaways reminded me of my love for tales with an Indian setting. 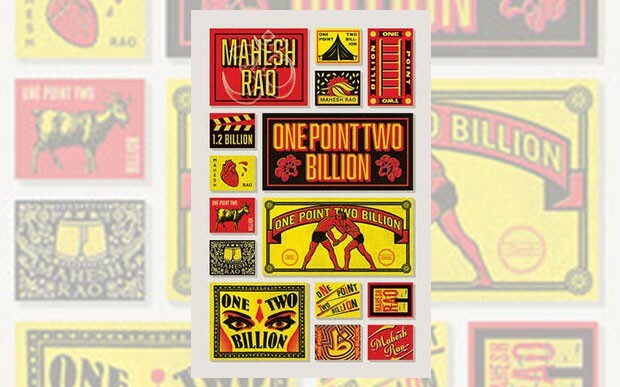 Mahesh Rao’s One Point Two Billion (named after the population of India) combines both these loves in what is a viscerally concocted collection of thirteen tales, each set in a different Indian state. Through Rao’s characters we encounter all aspects of their lives and dramas: a man falls in love with his daughter in law, a woman takes an extreme form of revenge, a Bollywood star experiences a surprising jealousy, a philanderer finds his heart stolen when he least expects it and an artist takes on moralist politics and banned words. Every story hooks you in; every story comes completely to life. Particular highlights for me were Golden Ladder, which looks at India’s history and secrets as a mass grave is discovered on a noble families land; opener Eternal Bliss will have you laughing out loud before breaking your heart; Minu Goyari Day gives a new take on the madness of a bombing, The Pool, imagine Mean Girls set in Delhi, brims with gossip from the echelons of society and a really shocking twist. This is a wonderful collection taking us into the worlds of an eclectic group of people with funny, sad, terrifying, heart warming and heartbreaking tales to tell. 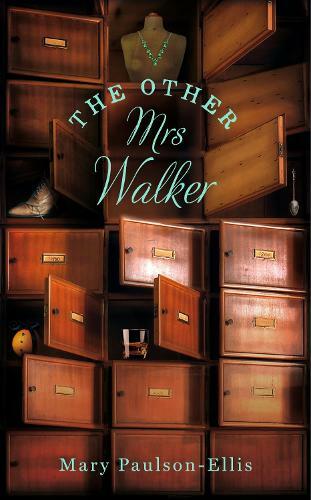 I'm a sucker for good old fashioned storytelling, and stories about family told over multiple timescales, so The Other Mrs Walker by Mary Paulson-Ellis ticked all these boxes for me. Margaret Penny, whose life hasn't quite turned out as she'd wished, heads back to Edinburgh to see her mother Barbara. Their relationship is uncomfortable and both are full of secrets. Once there, Margaret lands a job searching for family and paperwork of a recently deceased woman called Mrs Walker. The story jumps between 1929 to 2011 and little by little Margaret, and the reader discover things about Mrs Walker. What I really liked were the little nuggets from past years which were mentioned in the present time, it was clever how I, as the reader knew things that Margaret didn't. The question of whether there is a link between Margaret and Mrs Walker flits through the whole book. The story is pieced together beautifully. It's a story of family, of mothers, sisters, and daughters. 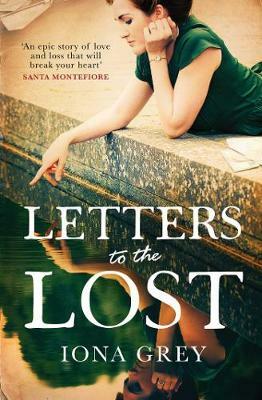 If you're a fan of Kate Morton or loved Letters To The Lost by Iona Grey then this will be right up your street. To read a book in January and know it will be on my personal books of the year means it's great. 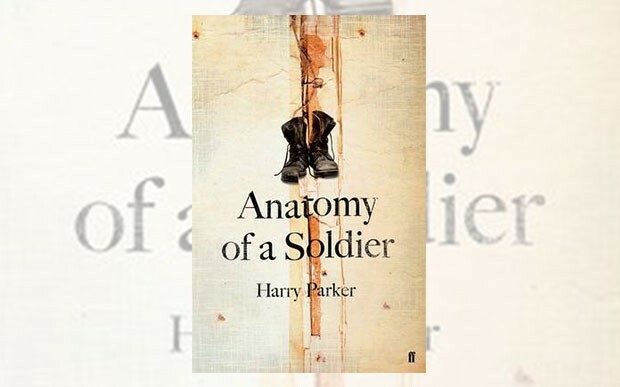 Anatomy of a Soldier by Harry Parker is a truly remarkable book. 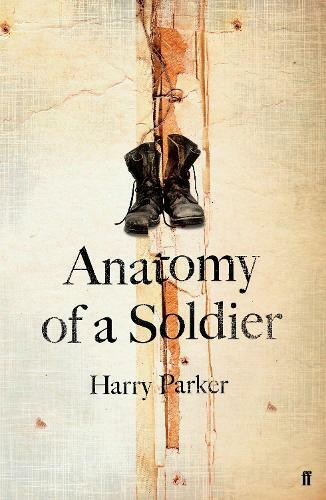 It tells the story of Tom, a soldier, blown up when he steps on an IED. His story is told from the viewpoint of 45 different objects. The harshness of war and of Tom's recuperation is told so cleverly through the objects, such as boots, dog tags, and medical equipment. I'm a huge fan of stories told from multiple viewpoints and this one is unique. Emotionally charged throughout, the story is brutal yet compassionate. It takes exceptional writing to feel empathy toward the young boy responsible for Tom's horrific injuries. This isn't a book just about war, it's about life, and about what shapes us into who we are. Next week, Kim, Gav and Kate will be sharing their reading recommendations. 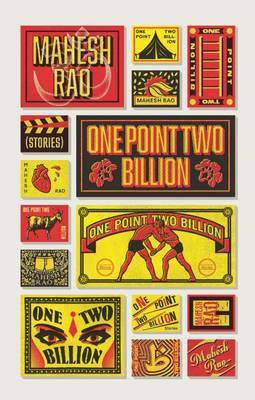 Filled with biting humour and laced with subtlety and emotion, the stories in this mesmerising collection offer glimpses into the loves, triumphs, and tragedies of everyday life in a world torn between tradition and the shock of modernity. 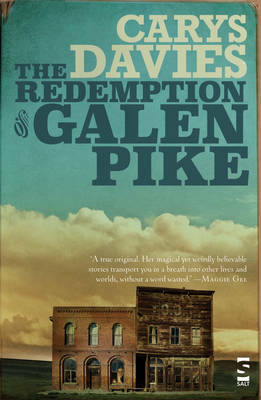 The seventeen stories in The Redemption of Galen Pike are about how little we ever know of other people and the unpredictable bonds that spring up between us when our worlds collide.